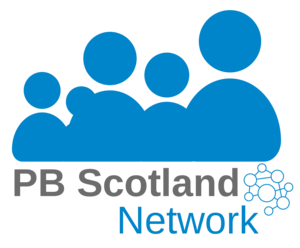 This film showcases a few of the initial PB events across of Ayrshire. Girvan and South Carrick make sure that young peoples views are considered in their most recent PB event. In a joint event between Girvan Youth Trust and South Ayrshire Council thirteen youth groups were successful in their bids for PB money. The Troon and Villages 'Decision Day' is taking place on Saturday 25th February 2016, 11am-2pm where you will be able to decided how £38,000 is distributed to groups in the local area. South Ayrshire Council and South Ayrshire Health and Social Care Partnership are running another PB event, this time in the Prestwick area. South Ayrshire Health and Social Care Partnership is running a PB event in Troon with up to £10,000 available to local organisations. Colleagues from Ayrshire have let us know about some of the developments taking place in the early part of 2016, including community information meetings and PB training.